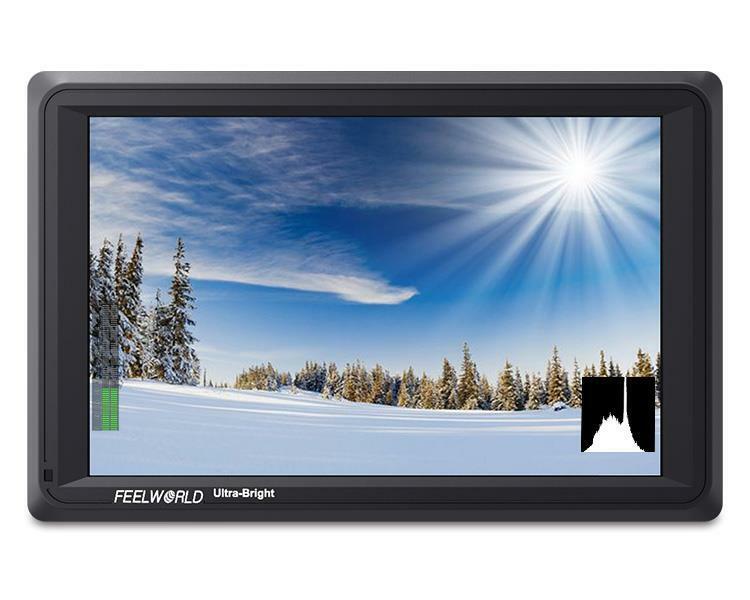 Came TV has introduced a mobile 7" video monitor with 1920x1080 resolution, which features HDMI , SDI (3G), False Color, Zebra, Zoom , Marker, Histogram and Peaking. 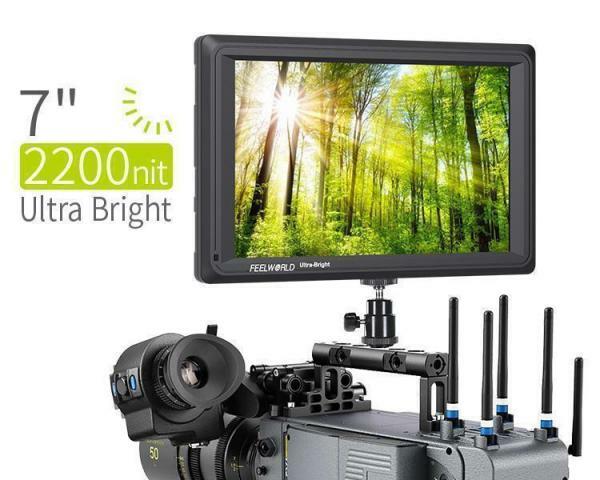 With 2200 nits it should have sufficient brightness even for shooting in direct daylight. However, Came TV does not name HDR functions. The 8 bit IPS panel should be factory calibrated to Rec.709 HD standard. 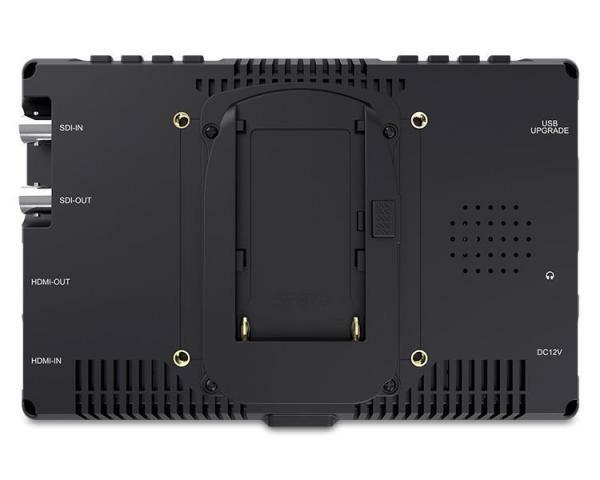 Via HDMI up to 4K 30p signals can be processed (SDI = max.1080i/p). In addition to the SDI and HDMI Ins, corresponding outputs and a mini jack plug for audio monitoring via headphones are also available. In addition, the new 7-incher from Came TV is capable of underscan and overscan, anamorphic modes (1.3x, 2.0x, 2.0x mag), flip functions and pixel-to-pixel view. The MT-S704 is powered by Sony F970 batteries via an exchangeable battery plate. The 7" 2200nit Came TV Monitor is available for 350 dollars. Spiegelloser Vollformat Markt in Japan: Sony nicht mehr 99%, Canon und Nikon bereits bei 33% Trump Ramp - Fake Video aus dem weißen Haus?